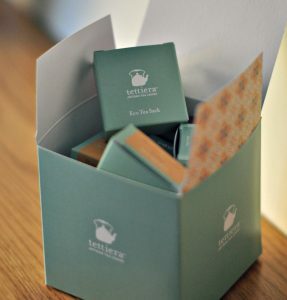 These individually packed unbleached tea sacks are hand packed with artisan full leaf tea. Explore the different blends at the comfort of your home. Try something new and give out a tea sack to a friend who needs a good cup of tea to get through the day! 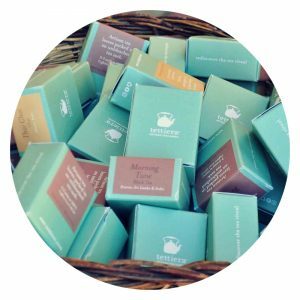 A small tea token with 6 different eco tea sacks blends.